Gmelius is committed to complying with the General Data Protection Regulation (“GDPR”), and enabling our customers to comply with the latter data protection law. We follow a strict Privacy by Design framework and maintain a robust privacy and security program that we continually assess and improve. 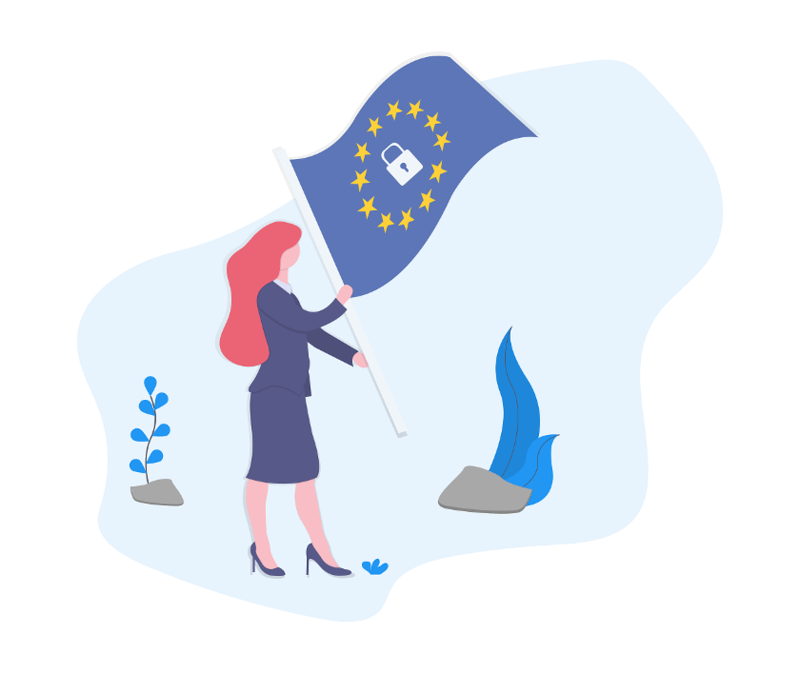 We understand the GDPR has robust requirements and obligations for both data controllers and data processors and we are committed to helping our customers use Gmelius in a compliant manner. Finally, an overview of our Security Policies and technology is available on our website, and it's worth a read.